Townsley Lake (10396'), a beautiful alpine lake sitting below blue sky, clouds and Fletcher Peak (right), lies amid the Cathedral Range of glacier-sculpted granite peaks in Yosemite's high country, near Vogelsang High Sierra Camp. Sky And Cloud Photo. 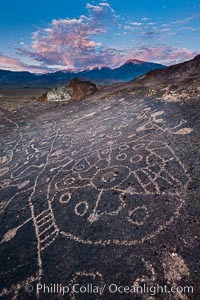 Sky Rock petroglyphs near Bishop, California, sunrise light just touching clouds and the Sierra Nevada. Hidden atop an enormous boulder in the Volcanic Tablelands lies Sky Rock, a set of petroglyphs that face the sky. These superb examples of native American petroglyph artwork are thought to be Paiute in origin, but little is known about them. Sky And Cloud Picture. 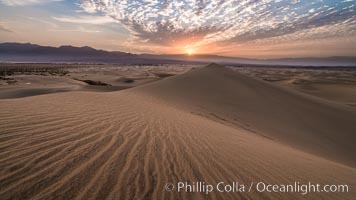 Mesquite Dunes sunrise, dawn, clouds and morning sky, sand dunes. Stock Photography of Sky And Cloud. San Diego city skyline, dusk, clearing storm clouds. Photograph of Sky And Cloud. 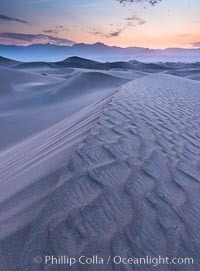 Mesquite Dunes sunrise, dawn, clouds and morning sky, sand dunes. Sky And Cloud Photos. 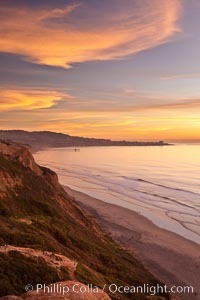 Sunset falls upon Torrey Pines State Reserve, viewed from the Torrey Pines glider port. 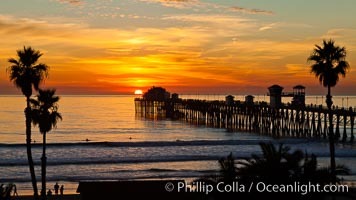 La Jolla, Scripps Institution of Oceanography and Scripps Pier are seen in the distance. Sky And Cloud Image. San Diego City Skyline viewed from Harbor Island, storm clouds at sunrise. Professional stock photos of Sky And Cloud. 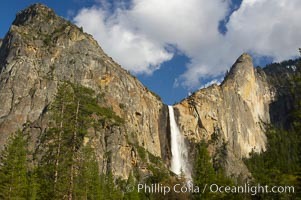 Bridalveil Falls at sunset, with clouds and blue sky in the background. 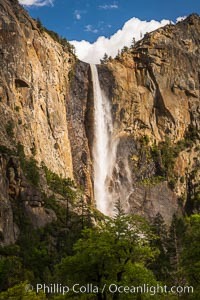 Bridalveil Falls in Yosemite drops 620 feet (188 m) from a hanging valley to the floor of Yosemite Valley. Pictures of Sky And Cloud. 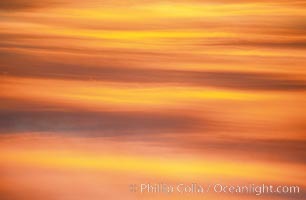 Clouds light up with blazing colors at sunset. Sky And Cloud Photo. 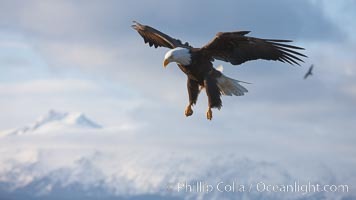 Bald eagle in flight, sidelit, cloudy sky and Kenai Mountains in the background. Sky And Cloud Picture. Sunset and boulders, Joshua Tree National Park. Sunset lights the giant boulders and rock formations near Jumbo Rocks in Joshua Tree N.P. Stock Photography of Sky And Cloud. 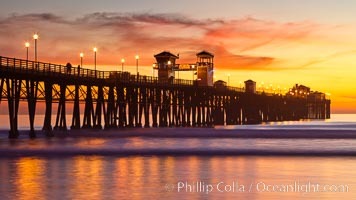 Oceanside Pier at sunset, clouds with a brilliant sky at dusk, the lights on the pier are lit. Photograph of Sky And Cloud. 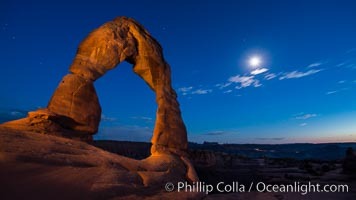 Delicate Arch and the Moon at Sunset. The moon and clouds, with stars showing faintly in the sky, as sunset fades into night. Sky And Cloud Photos. 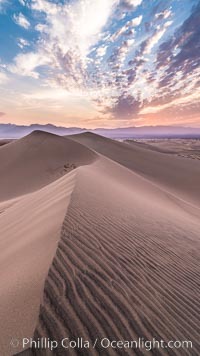 Mesquite Dunes sunrise, dawn, clouds and morning sky, sand dunes. Sky And Cloud Image. 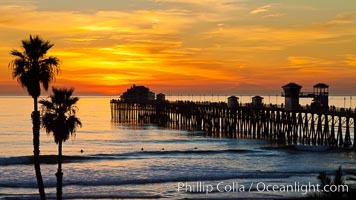 Oceanside Pier at sunset, clouds and palm trees with a brilliant sky at dusk. Professional stock photos of Sky And Cloud. 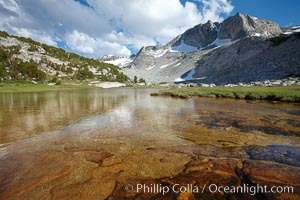 Panorama of Nameless Lake (10709'), surrounded by glacier-sculpted granite peaks of the Cathedral Range, near Vogelsang High Sierra Camp. Sky And Cloud Photo. 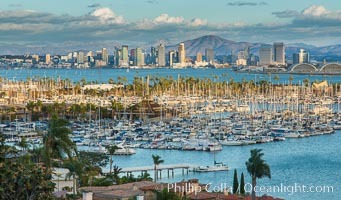 San Diego harbor skyline, late afternoon, storm clouds and mountains. Sky And Cloud Picture. 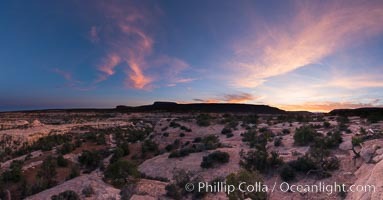 Panorama of Natural Bridges National Monument at sunset. Owachomo Bridge is visible at far left, while Natural Bridges National Monument lies under a beautiful sunset. Stock Photography of Sky And Cloud. Sunset and boulders, Joshua Tree National Park. 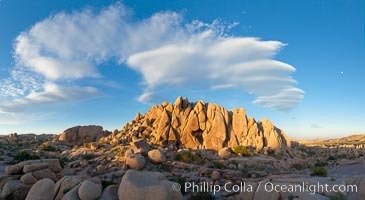 Sunset lights the giant boulders and rock formations near Jumbo Rocks in Joshua Tree N.P. Photograph of Sky And Cloud. 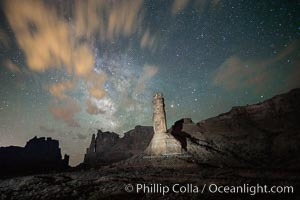 Stone columns rising in the night sky, milky way and stars and clouds filling the night sky overhead. Sky And Cloud Photos. 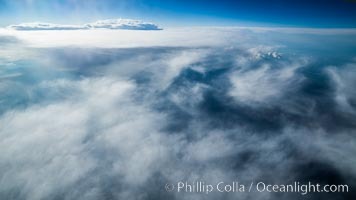 Clouds and sky over Iceland, aerial photo Sky And Cloud Image. 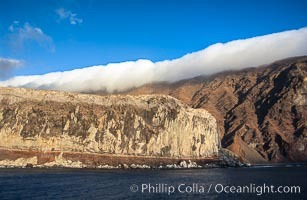 Clouds held back by island crest. Pictures of Sky And Cloud. 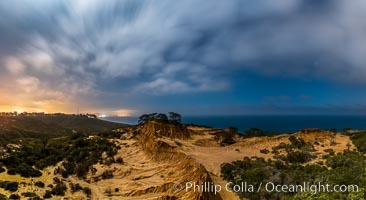 Torrey Pines State Reserve at Night, stars and clouds fill the night sky with the lights of La Jolla visible in the distance. Sky And Cloud Photo. San Diego City Skyline viewed from Harbor Island, storm clouds at sunrise. Sky And Cloud Picture. 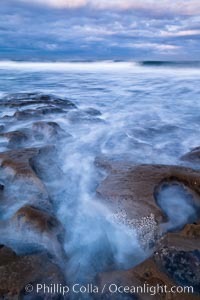 Waves wash over sandstone reef, clouds and sky. Stock Photography of Sky And Cloud. 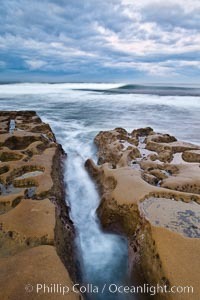 Waves wash over sandstone reef, clouds and sky. Photograph of Sky And Cloud. 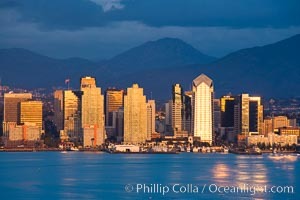 San Diego City Skyline viewed from Harbor Island, storm clouds at sunrise. Sky And Cloud Photos. 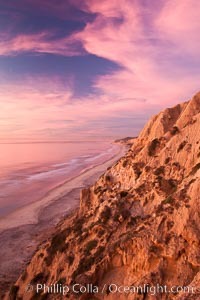 Sunset falls upon Torrey Pines State Reserve, viewed from the Torrey Pines glider port. Sky And Cloud Image.